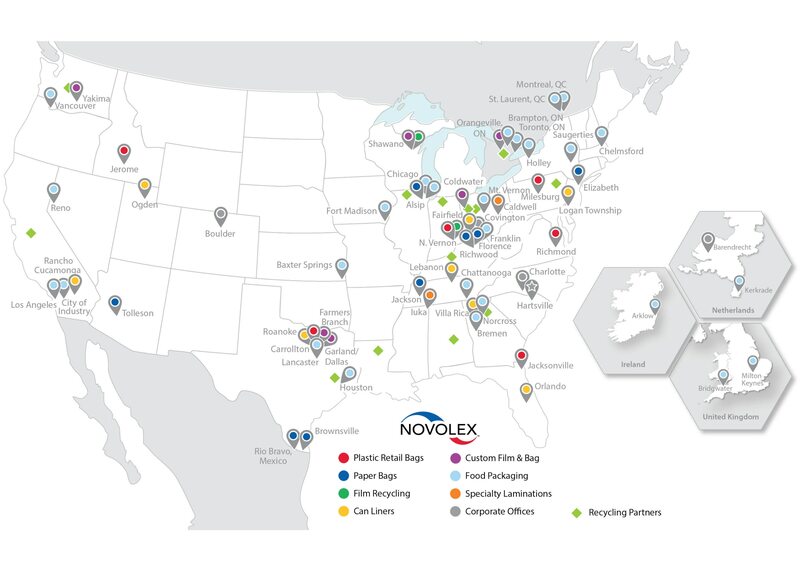 Novolex’s Bagcraft® Packaging brand has been a key resource within the foodservice packaging marketplace since 1948. Bagcraft® offers one of the industry’s broadest range of specialty bag, sheet and roll-converting capabilities to meet a wide variety of packaging applications. Bagcraft® has innovated an extensive line of products that provide convenience and operational efficiency. Bagcraft® is a leading manufacturer in its market segment in sustainability innovation with its EcoCraft™ line of products. Material Handler 1 (Forklift Op.